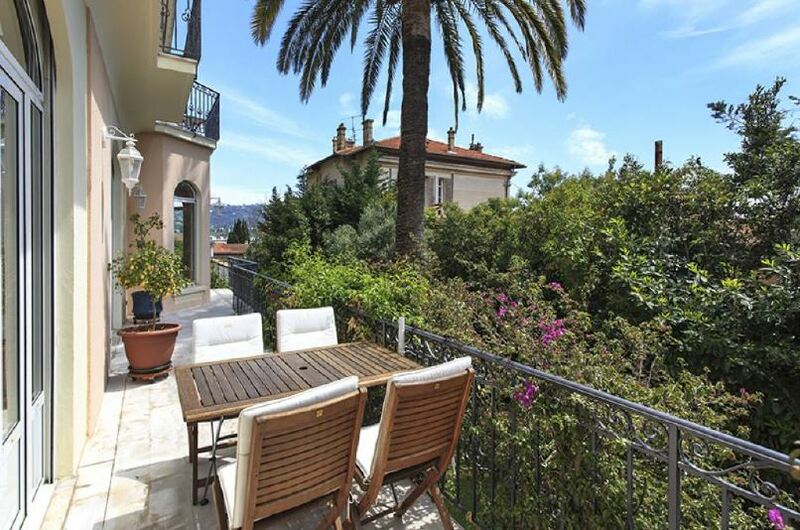 This beautiful Belle Epoque style villa is situated just a few minutes from the Croisette in Cannes. 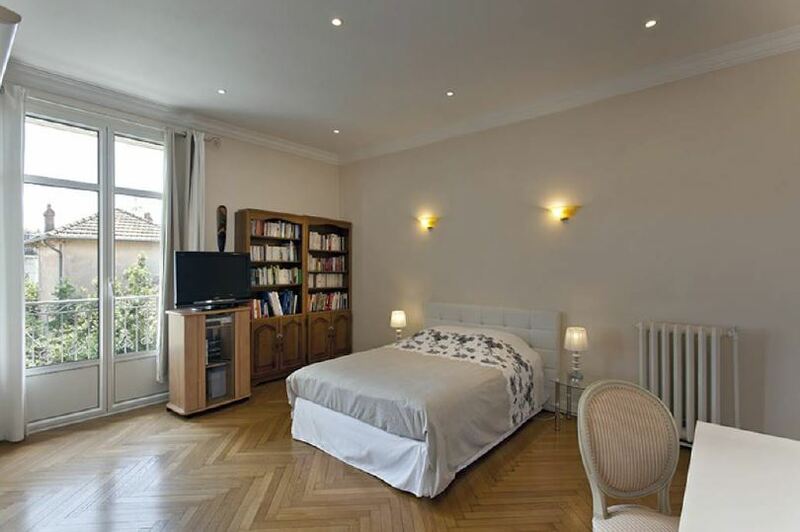 The property offers 6 large bedrooms with 3 bathrooms and 2 shower rooms to accompany them. There is also a double lounge and dining area to ensure plenty of space for entertaining and socialising with friends and a spacious hall with majestic marble stairs. The dining area can accommodate up to 8 guests with access to the garden. The outdoor space of the property features a heated swimming pool and a fantastic terrace with south-facing views and a summer kitchen.